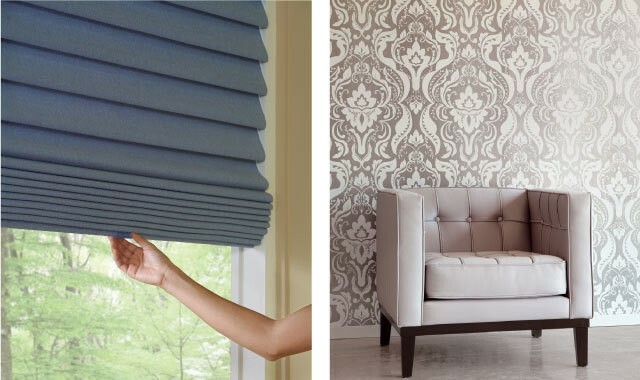 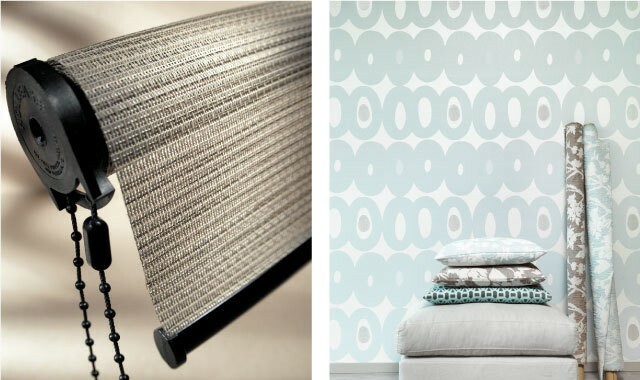 You will find a wide selection of blinds, shades, draperies, and more at Blinds & Drapes. 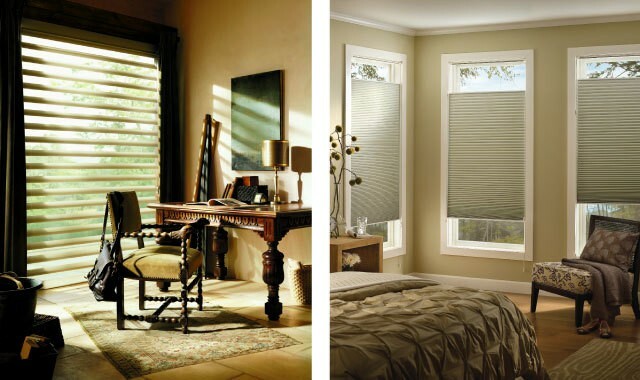 Visit our showroom to see our selection of the latest window fashions. 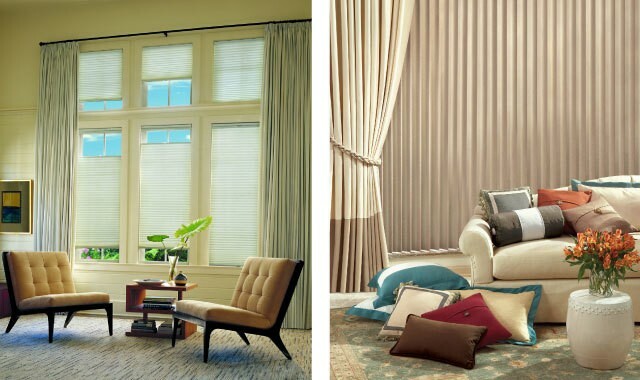 From traditional to contemporary, our design team can help you find the right window treatments to suit your space and budget. 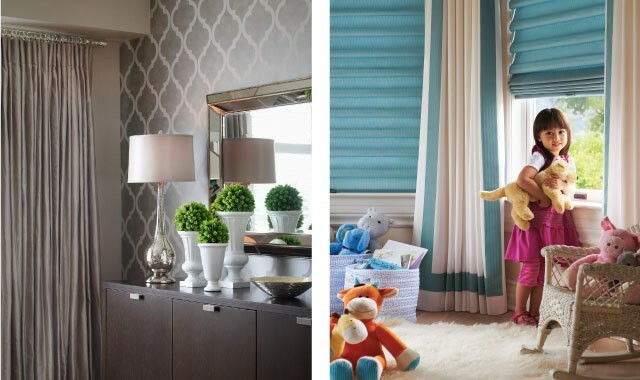 For more information about installation or expert interior design services, contact us today.